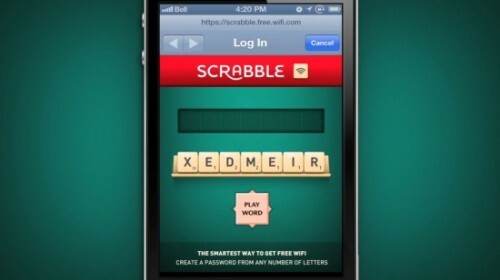 Mattel-owned game Scrabble reached out to smartphone owners by providing free wi-fi in parts of Paris to people who played its online mini game. Scrabble identified parts of Paris where wi-fi connections were patchy and placed free wifi there. Those who selected the Scrabble network when trying to get online were assigned seven randomly assigned letters, just like in the board game. They then created a word from those letters and whatever score they received automatically converted into free wi-fi minutes. 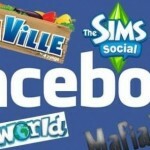 Players who shared their words on Facebook could double their score and also their allocated wi-fi minutes. In two weeks, people played more than 6,000 words and the brand gave away more than 110,000 minutes of wi-fi. Scrabble is an old game whose concept was created in 1931, then developed in 1948 as we know it today. The game had a massive comeback thanks to the popular app Wordfeud. In 2007 an unofficial online version of the game on Facebook ith over 500,000 daily players called Scrabulous was taken down by Hasbro and Mattel for trademark and copyright infringement. The smart aspect of Scrabble’s Parisian effort is how it combines providing a service with having fun creating words: creativity + utility. Again a great example of a brand that is not just hyping, but also helping their target audience. 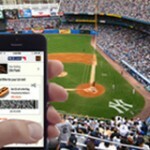 Would you download the app and play the game for free wi-fi minutes? 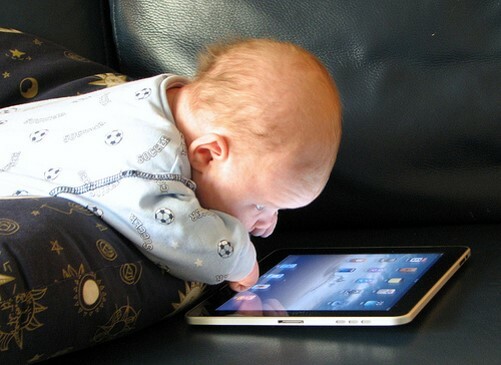 Or are you that Wordfeud diehard, who ignores any other Scrabble kind of game? Want more stories on breaking with the status quo? Browse our category Viral & Social Video, join us on Twitter, LinkedIn, Facebook, Pinterest, RSS and get our weekly E-mail Newsletter for updates and free bonus content. 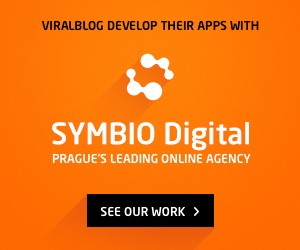 Laurens Bianchi is an independent online marketing professional from the Netherlands and has been blogging on ViralBlog since 2008. Currently Laurens is also the Social Media Consultant for the Royal Dutch Football Association. 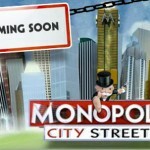 Will Facebook Be The Largest New Mobile Game Publisher?